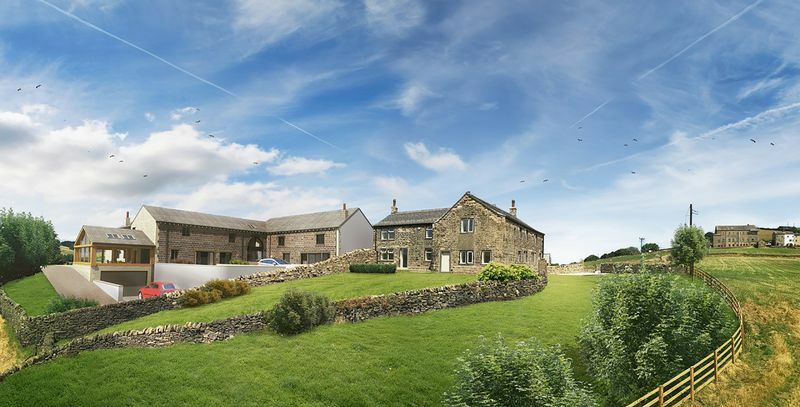 A brand new conversion of former farm buildings to create a hamlet of only 6 homes, including two substantial detached residences which have now been sold. The second phase comprises of four generously proportioned cottages, all with fine views, gardens and off road parking, with three of the properties having garages. Constructed of stone, and retaining where possible original features, each of these cottages have their own unique arrangement of accommodation, but all promote large dining kitchens and rooms of exceptional size and space. 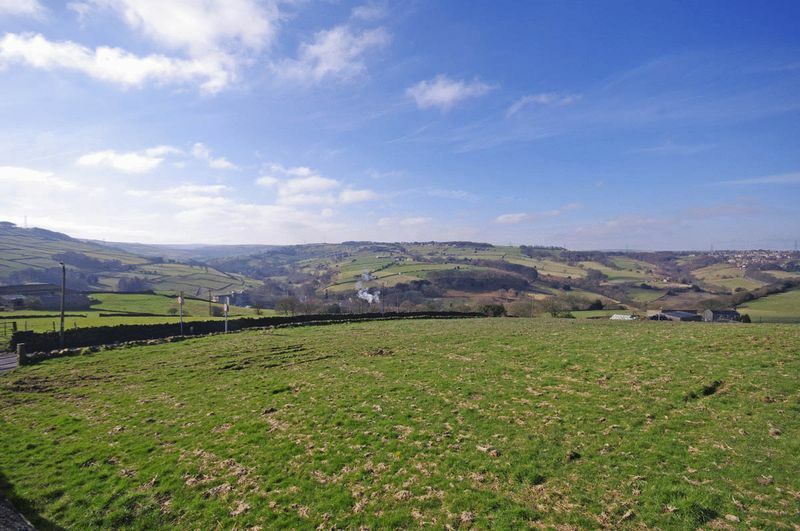 Lovely views are enjoyed across the gardens to the surrounding countryside and a newly surfaced private road affords easy access from both Barkisland and Stainland via Beestonley Lane. Offering approximately 2,400 sq ft (222 sq m) of internal accommodation arranged over two floors comprising a fabulous sitting room with floor to ceiling windows and french doors, stunning oak and glass dining kitchen taking advantage of the fine views, utility room and cloakroom to the ground floor, with four double bedrooms, family bathroom and en-suite to the first floor. 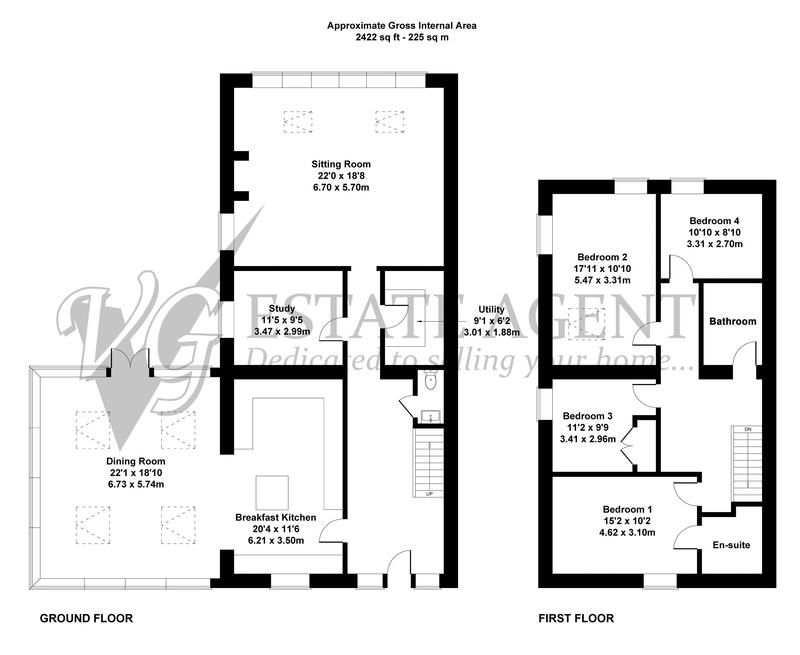 The bathrooms will be fitted prior to sale, and included in the purchase is a choice of fitted kitchen from Ryburn Valley Furniture. 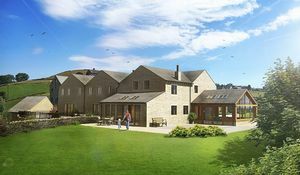 The large garden will be turfed and fenced and there is off-road parking and a double garage. 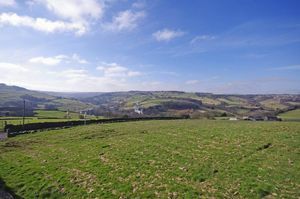 Barkisland and Stainland have excellent local amenities which include outstanding village schools, shop/post office and farm shop nearby plus pubs and an excellent restaurant. The beautiful surrounding countryside provides opportunites for walking, biking and riding. The M62 Motorway (J22 & J24) is within a 10 minute drive, providing excellent commuter links to Manchester, Leeds and beyond. All mains services with gas central heating (under floor to the ground floor, radiators to the first floor). Hardwood windows, painted internal joinery with oak/natural wood doors. From Ripponden take the Elland Road uphill, passing the Fleece Inn on the left, and bear right into Barkisland. At the post office, proceed over Saddleworth Road straight on into Stainland Road, continue downhill through the village, pass Barkisland Mill on the right and uphill into Beestonley Lane where Beestones can be found on the right hand side near the top of the hill. Staircase rising to first floor. Oak-framed dining room with panoramic views. To be fitted with a range of bespoke units.